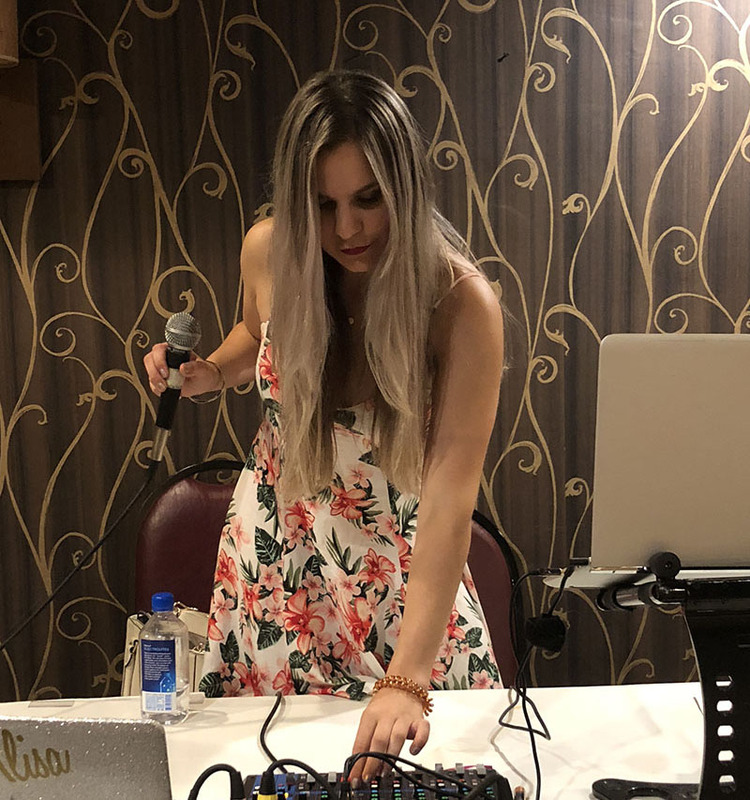 DJ Alisa provided music for Ukrainian Orthodox League Event that took place at the FairBridge Inn, 195 Davidson Ave, Somerset, NJ 08873 on Saturday, July 28th, 2018. 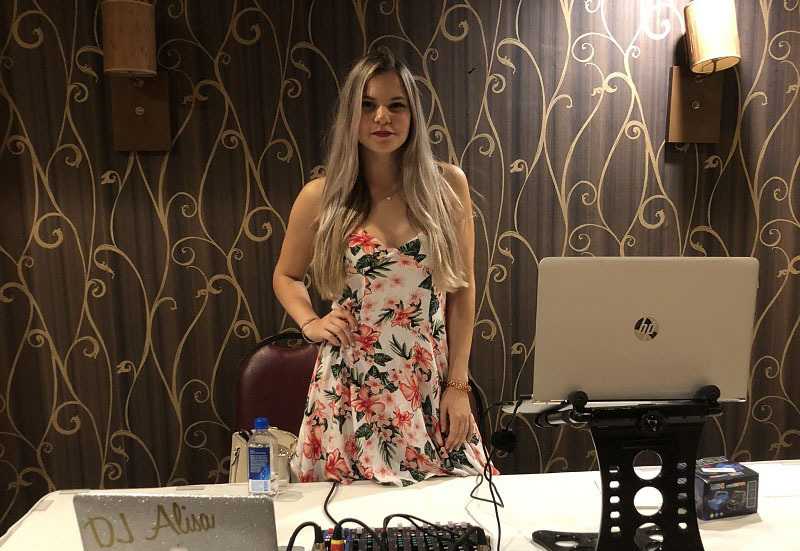 Alisa is available for Ukrainian weddings, private parties, restaurants, corporate events in New York City, New Jersey, Connecticut, Pennsylvania, Maryland, Washington D.C. and other states. 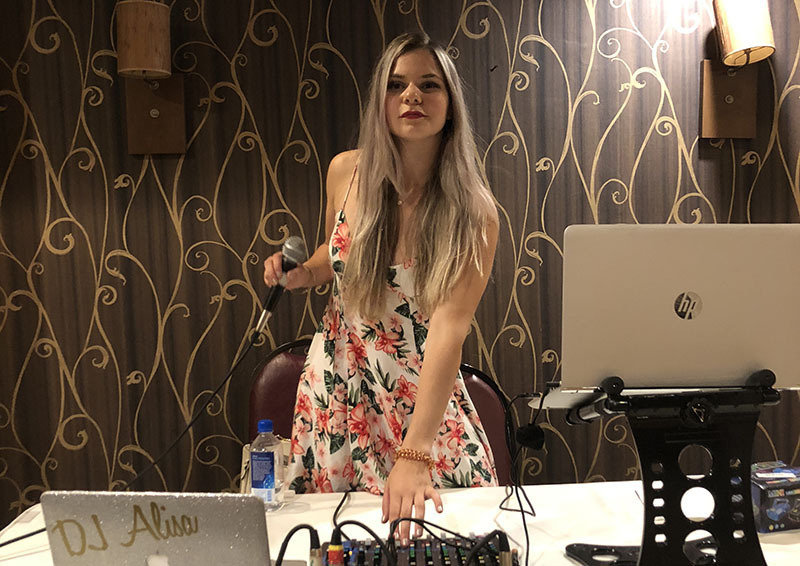 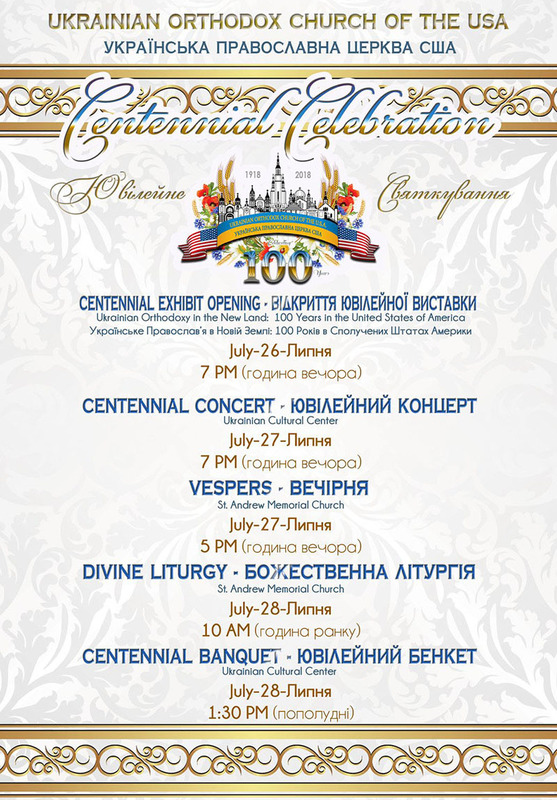 Alisa's song list includes popular contemporary Ukrainian songs mixed with American and European music.